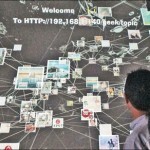 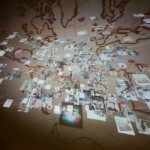 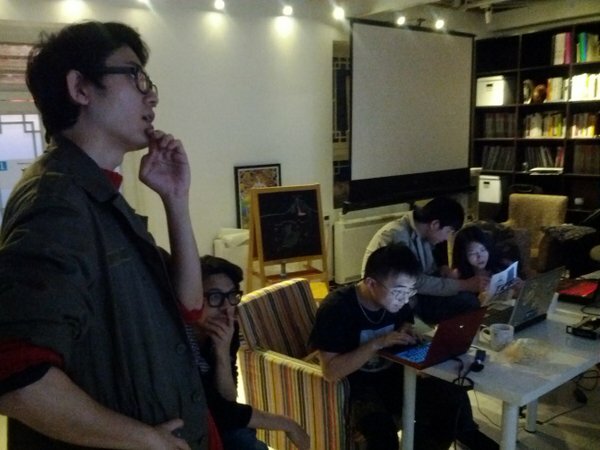 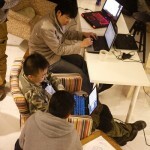 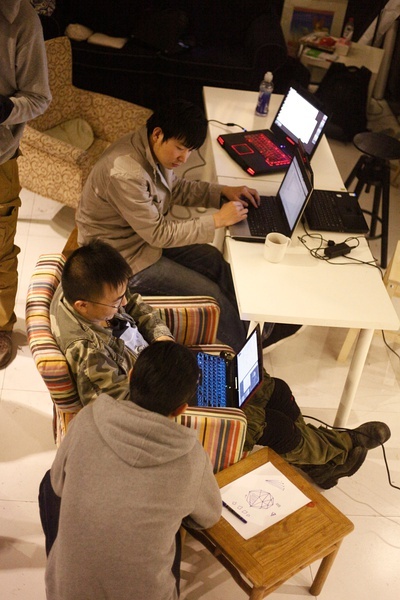 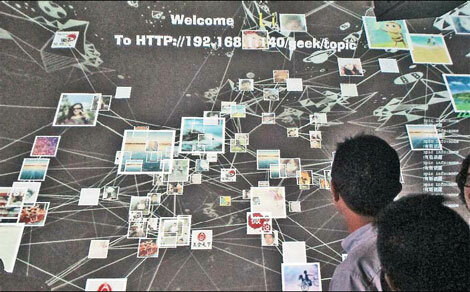 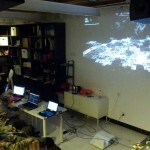 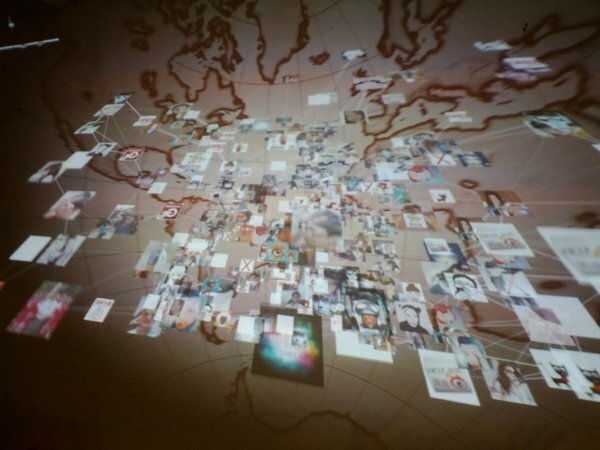 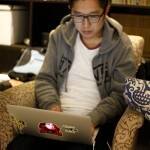 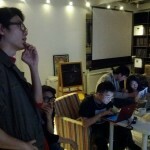 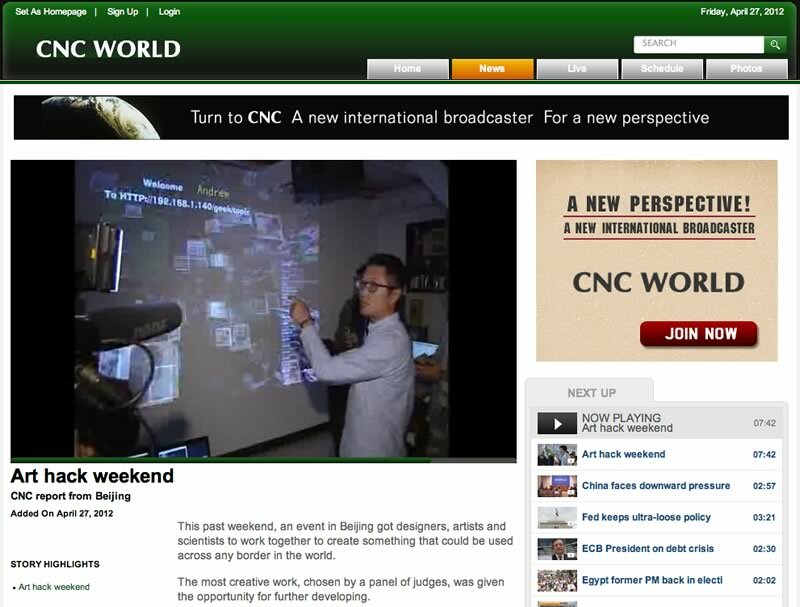 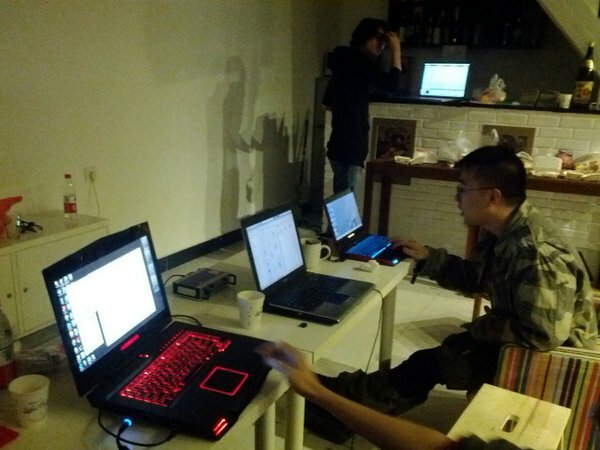 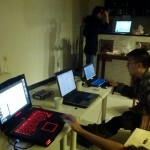 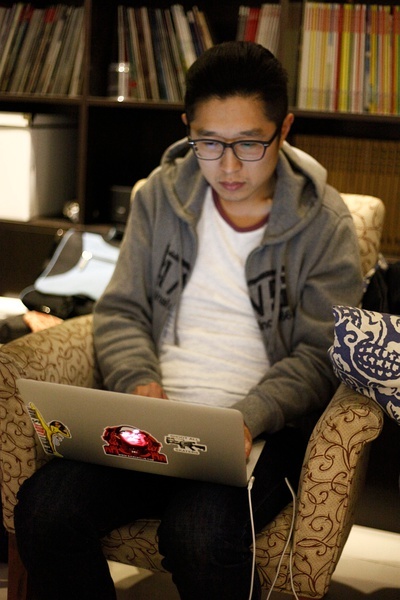 The Creators Project kicked off Art Hack Weekend in Beijing in partnership with BEIJING MAXPACE. 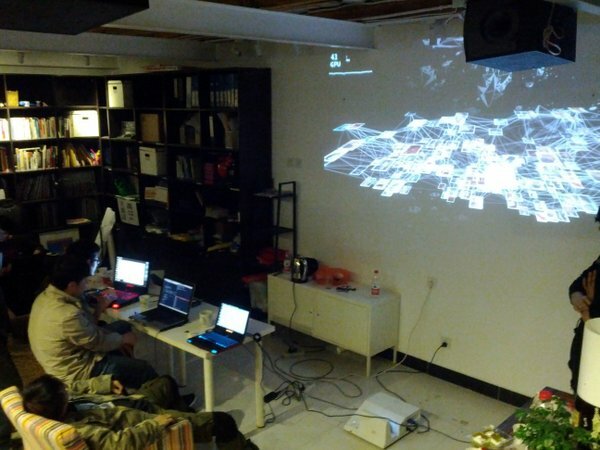 With special support from Open Youthology, they invited 40 artists, engineers, and programmers to join them in running this 48-hour marathon celebrating technology. 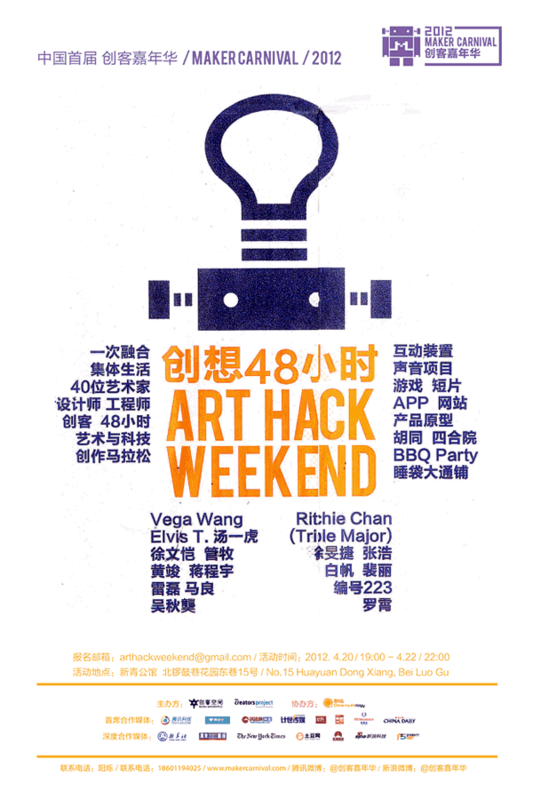 I am very proud to be invited to the event.